dance.net - Royal Blue Adult Jacket (10247101) - Read article: Ballet, Jazz, Modern, Hip Hop, Tap, Irish, Disco, Twirling, Cheer: Photos, Chat, Games, Jobs, Events! 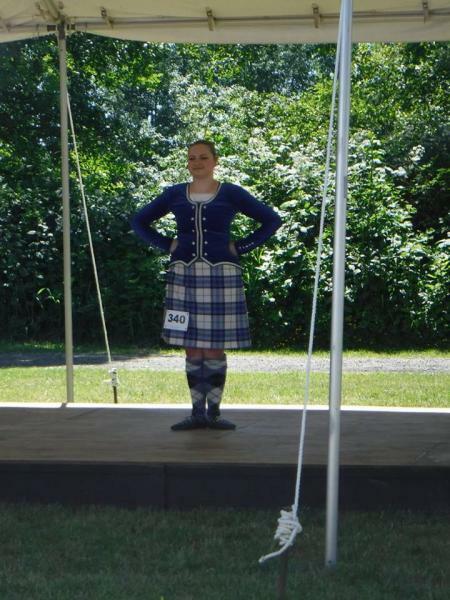 I have a Royal Blue jacket for sale made in 2014 by McAleer Highland Gear. It needs the zipper repaired. Asking $125 obo. Buyer pays shipping from Surrey, BC. There’s a chest and a bust measurement...? Can you measure it flat across the bust/chest, waist and hips?